The rūnanga and whānau of Kaikōura opened their doors and their hearts to the community and all those in need when the earthquakes struck their region last November. 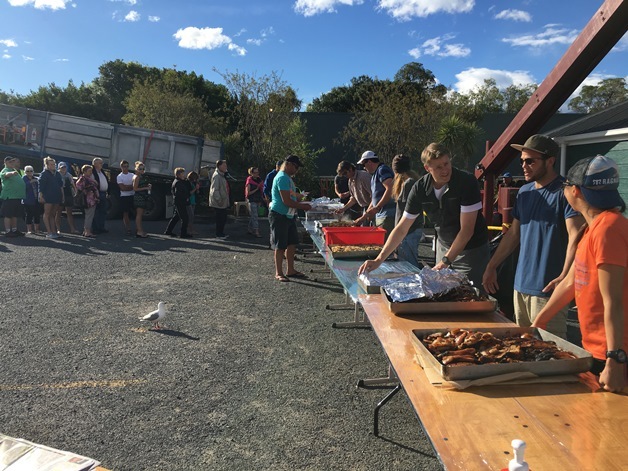 In the face of adversity the whānau of Takahanga Marae put their own needs aside and tended to those of the community, serving over 10,000 meals and supporting response efforts in the days that followed the disaster. Through it all the values of manaakitanga, whanaungatanga and rangatiratanga were to the fore. The quakes not only changed the landscape and destroyed buildings, they changed the lives of those living in the region. With major earthquake recovery work underway across its takiwā, the immediate focus for Te Rūnanga o Kaikōura is supporting the recovery of their town and people. The rūnanga made the difficult decision to relinquish hosting Hui-ā-Iwi this year, a significant milestone on the Kaikōura calendar marking 20 years after the Deed of Settlement was signed at Takahanga Marae. Te Ngāi Tūāhuriri extended its hand to their Kaikōura whānau and agreed to step in and host our biennial tribal festival, seeing Hui-ā-Iwi moved to Tuahiwi Marae. Te Rūnanga o Ngāi Tūāhuriri, in conjunction with Te Rūnanga o Ngāi Tahu, are very excited to invite whānau from all over Aotearoa and abroad to gather at Tuahiwi Marae for the biggest event on the Ngāi Tahu calendar this year, from 24 to 26 November. Ngāi Tūāhuriri provided support to Kaikōura whānau in the days and weeks after the November 2016 earthquake, hosting and caring for evacuees at Tuahiwi Marae. Hosting Hui-ā-Iwi is a further opportunity for Ngāi Tūāhuriri to manaaki the Kaikōura rūnanga as they continue to focus on supporting their whānau affected by the earthquake. Te Rūnanga o Ngāi Tahu Kaiwhakahaere Lisa Tumahai extends her personal thanks to Ngāi Tūāhuriri for stepping up and supporting the iwi in this way. “It is a great shame that Kaikōura was unable to host Hui-ā-Iwi in the 20th anniversary year since the signing of the Deed of Settlement. It would have been amazing to be at Takahanga Marae to celebrate this significant milestone, however we look forward to them hosting the event in the future,” Lisa says. Hui-ā-Iwi is an opportunity for all whānau to come together to celebrate, share their culture and reconnect with each other. Whānau attending this three-day event will experience the best of Ngāi Tahutanga and enjoy a festival filled with music, kai, wānanga and culture. 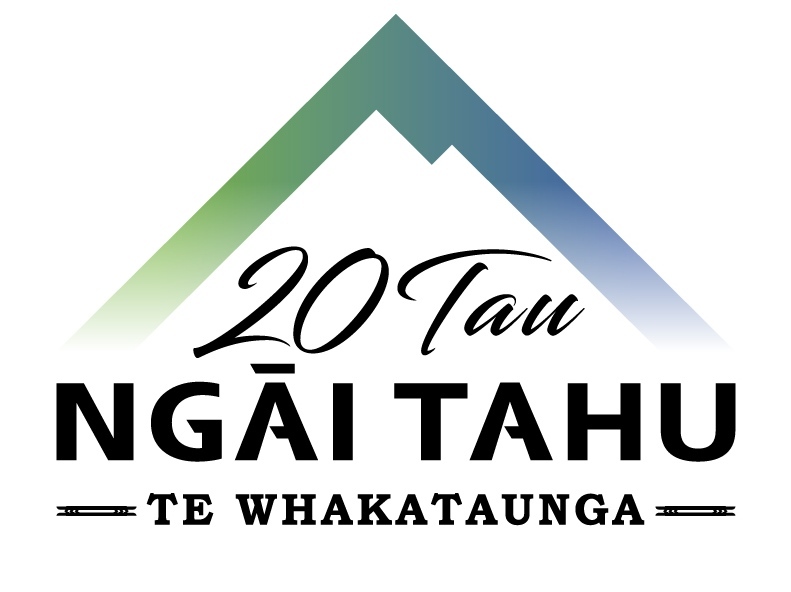 20 years on since the signing of the Deed of Settlement at Takahanga Marae, we will celebrate this milestone and remember and reflect on the journey of the iwi – before and after settlement. Check out our online resource, tekereme.ngaitahu.iwi.nz which tells the story of Te Kerēme – the Ngāi Tahu claim and includes archival material such as original deeds of purchase, Ngāi Tahu petitions, commissions of inquiry, historical images and video footage. Further information will be provided to whānau via the Hui-ā-Iwi page on the Ngāi Tahu website, Te Pānui Rūnaka, the Te Rūnanga o Ngāi Tahu Facebook page and other channels, as Hui-ā-Iwi programme details are finalised. The Hui-ā-Iwi app will shortly be available for whānau to download on iPhone and Android. The app – called Hui-ā-Iwi – will provide all the details you need about the tribal festival, and will be regularly updated as details of the programme are finalised. The festival will be live-streamed online, for whānau who are unable to attend in person.